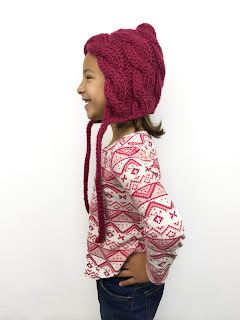 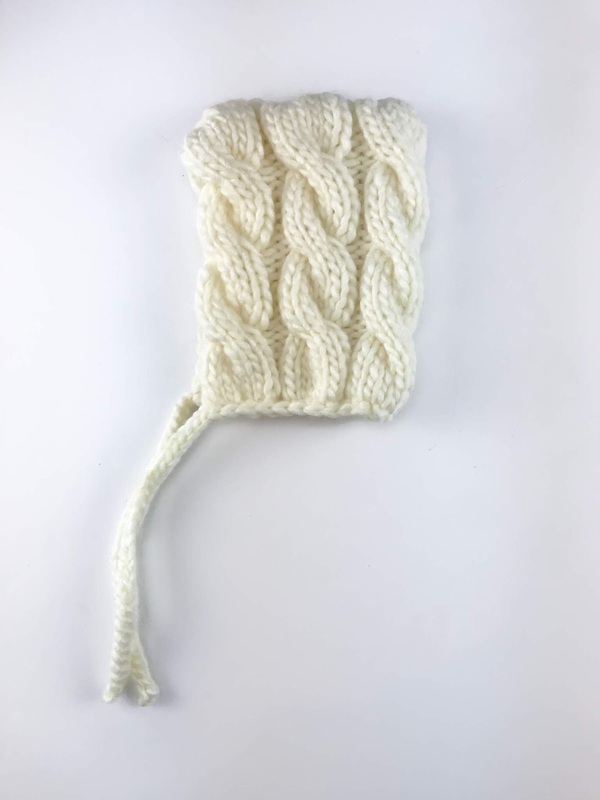 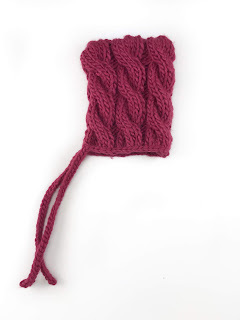 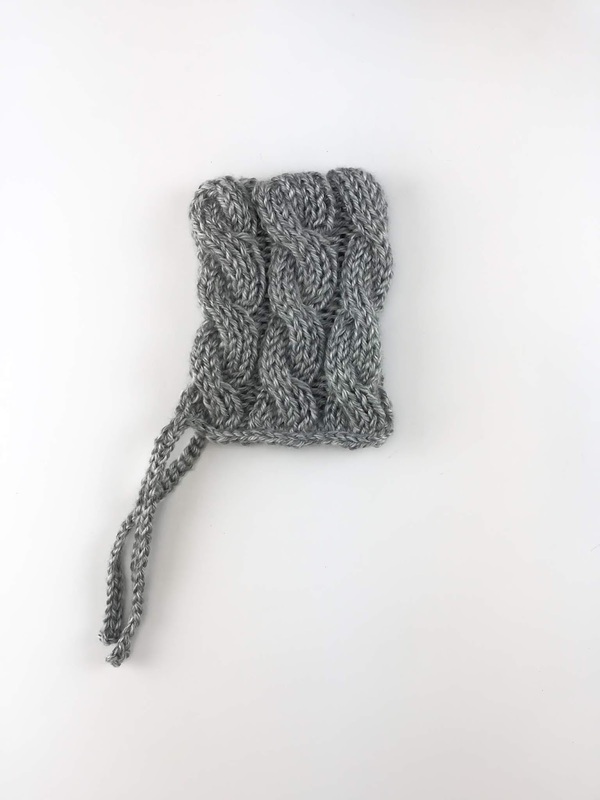 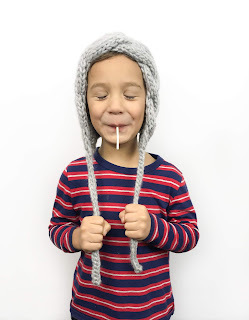 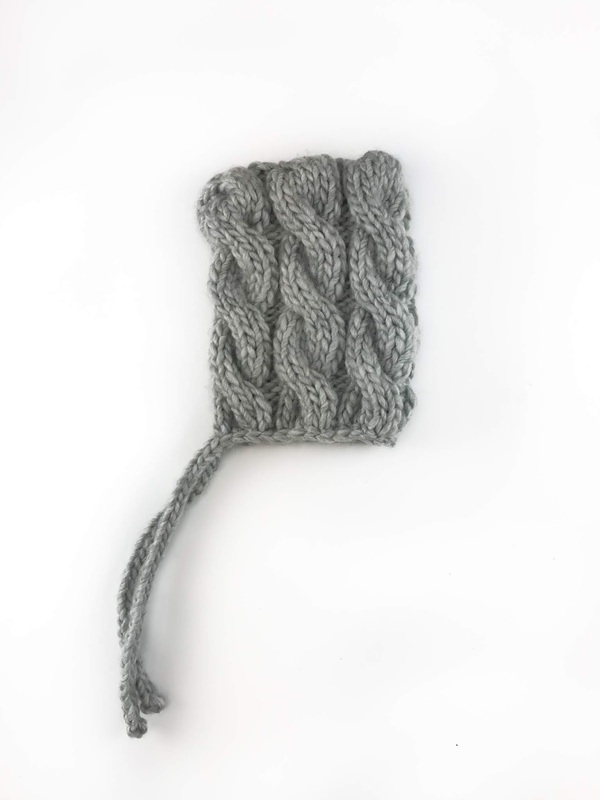 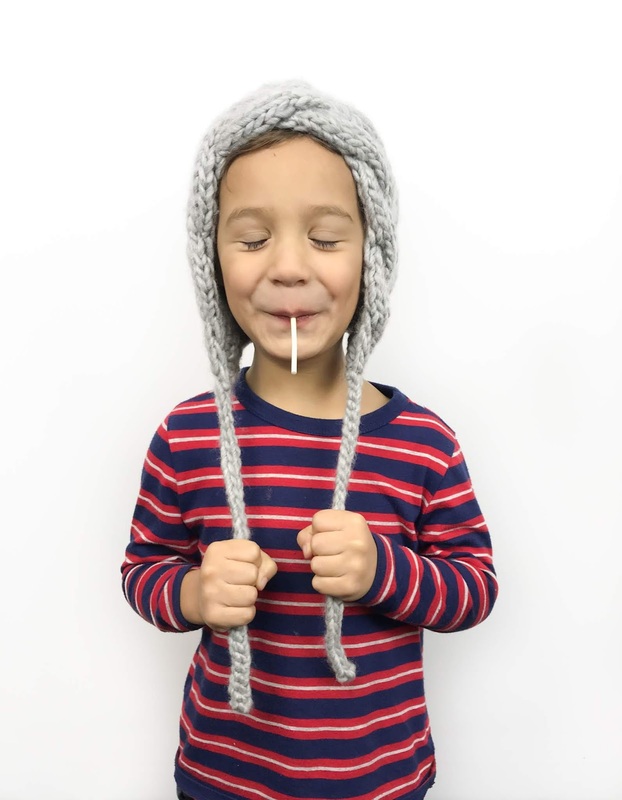 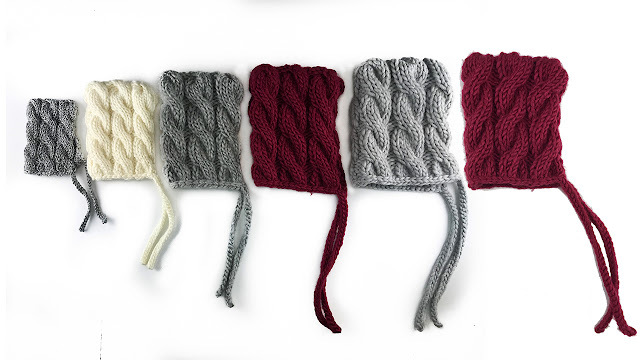 This Cable Bonnet is the perfect first pattern for beginners who want to try cables. 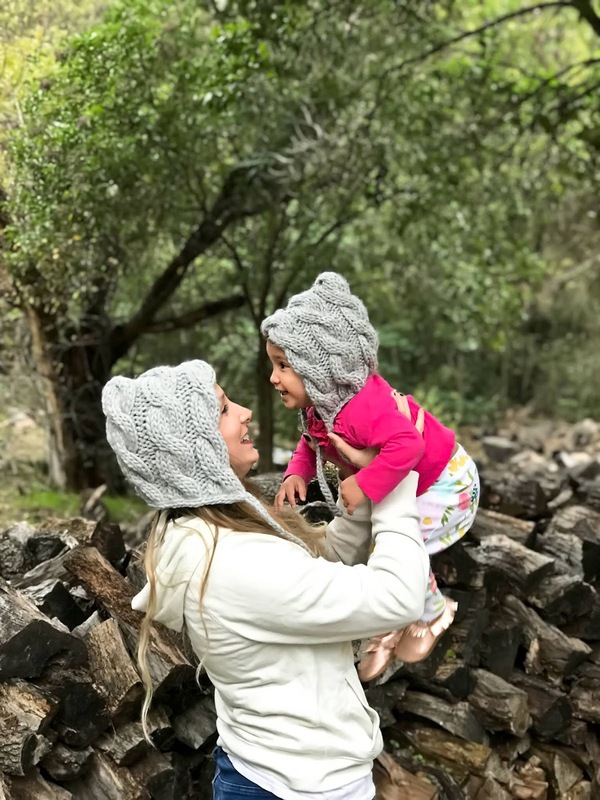 It is so soft, chunky, and fast to make! 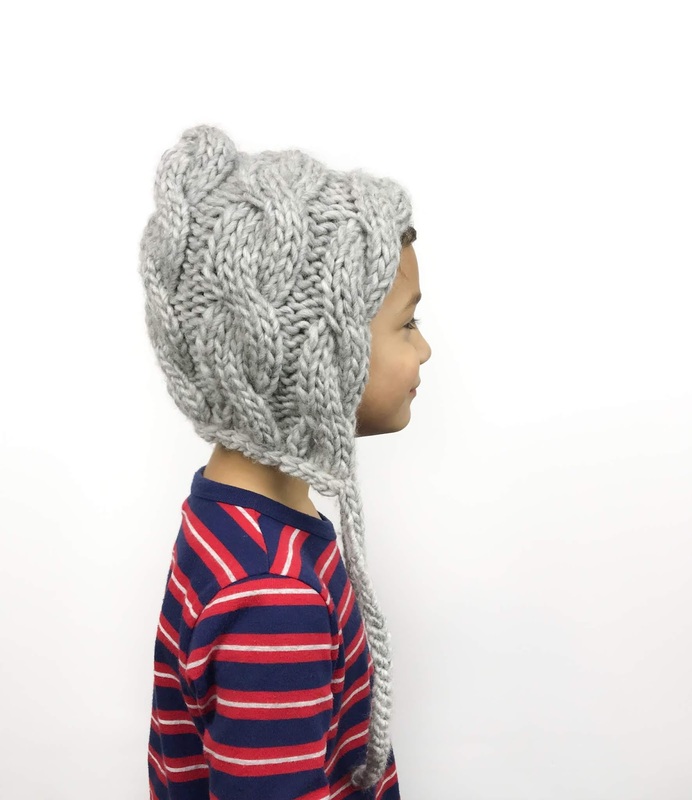 Available in 6 different sizes - newborn, baby, toddler, child, big kid, and adult. 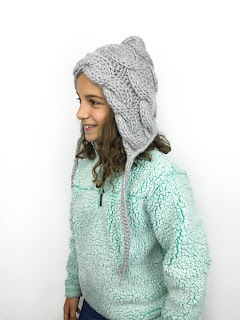 You can go to my Blog for the free pattern of the adult size. Or you can purchase an inexpensive ad-free .PDF version of the pattern here or on Ravelry that has all versions. 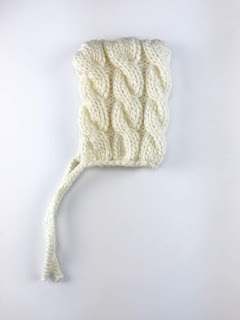 Note: This is an original pattern by Christine Rosen of iKNITS. This pattern is for personal use only - not to be reproduced for sale, nor to make items for sale. 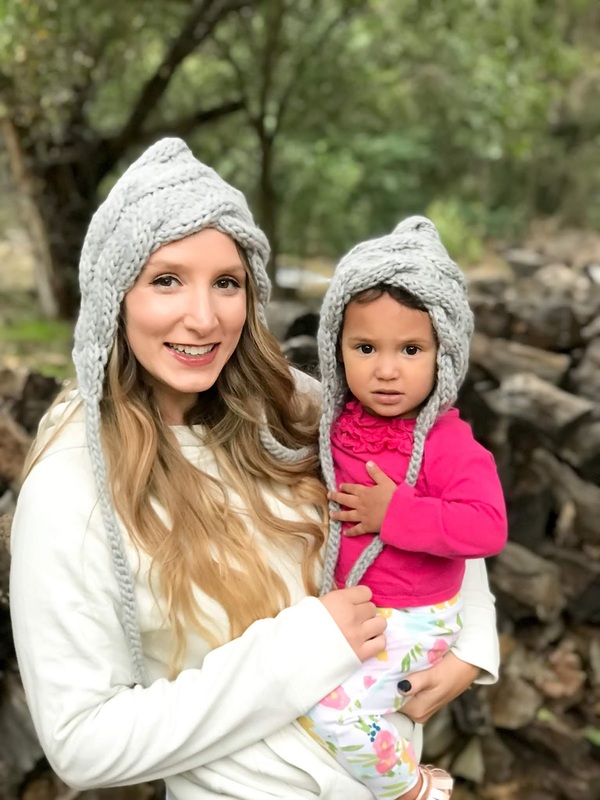 I sell these hats on my shop. 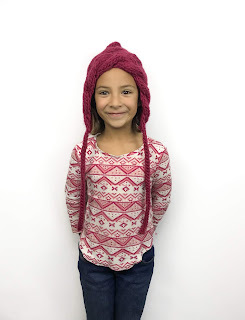 Thank you for being respectful and understanding.